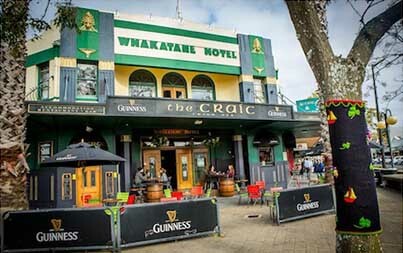 The iconic Whakatane Hotel is located in Whakatane central, directly over the road from the information centre. 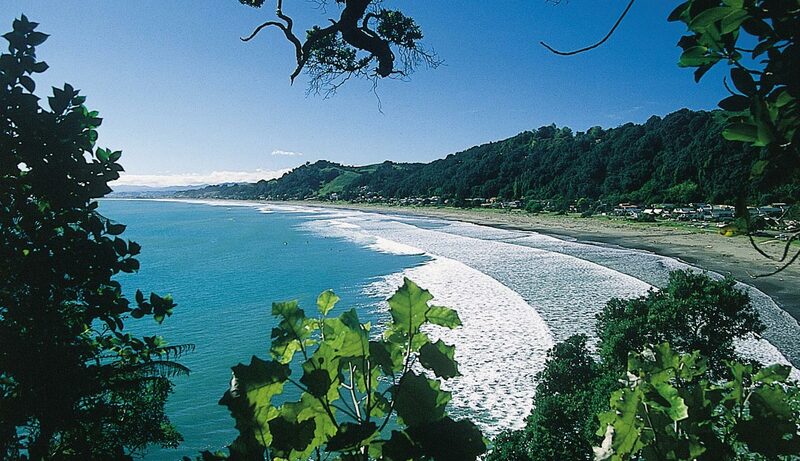 We are next to the Whakatane river walkway, Intercity buses and our tourist activity centre. 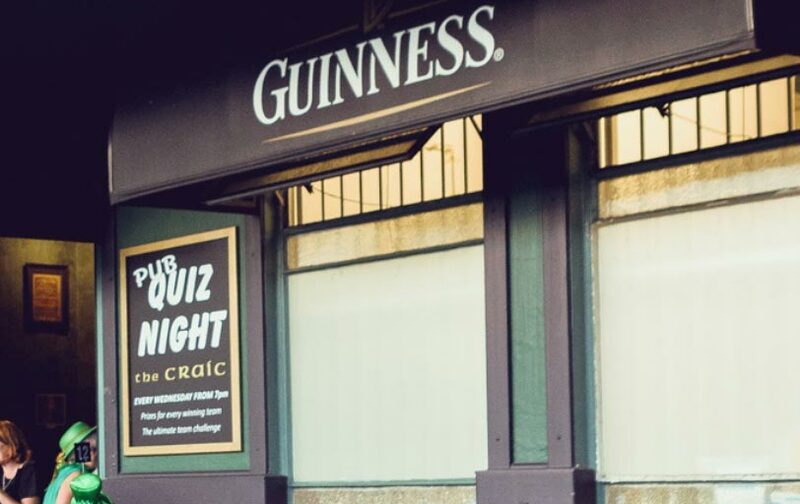 Enjoy the most convenient access to Whakatane's finest Irish Bar, 'The Craic'. Our Hotel/Motel caters for everyone. The Hotel rooms for those traveling on a budget all the way up to Queen ensuite accommodation, for those who look forward to a little extra comfort. Book over the phone or online! 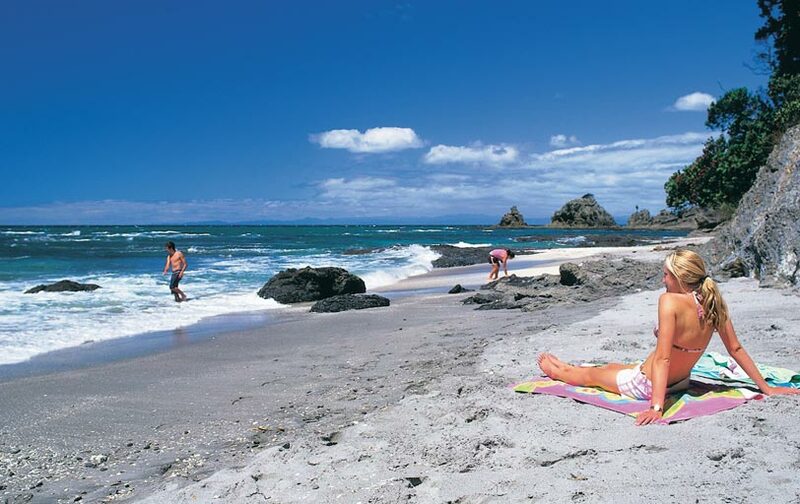 We look forward to making your Whakatane visit the best it can be! "Whakatane the way it should be."